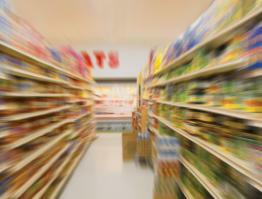 The Retailer is a Global grocery store chain with reach in 8 countries, specializing in food supermarket stores. They have well over 1000 of these Grocery stores located up and down the Eastern seaboard of the United States. Beginning in 2010 the retailer saw a need to evaluate their existing physical inventory processes to locate and secure cost-savings. They partnered with PICS Inventory Specialists to identify areas for savings while keeping effective, consistent processes in place, which would ensure accurate physical inventory counts. PICS brought solid experience, national coverage and cutting-edge technology to the table, which gave the retailer the tools needed to reach those savings targets. All of this occurred before PICS had performed a single physical inventory count for them. It started with the program being built and field-tested by PICS experts. Then, wall-to-wall Test inventories of two entire stores were conducted so that the process could be QC’d and reviewed from start to finish. The result of this process was a highly successful rollout in 2010, with approximately 15% of the grocery chain being serviced. 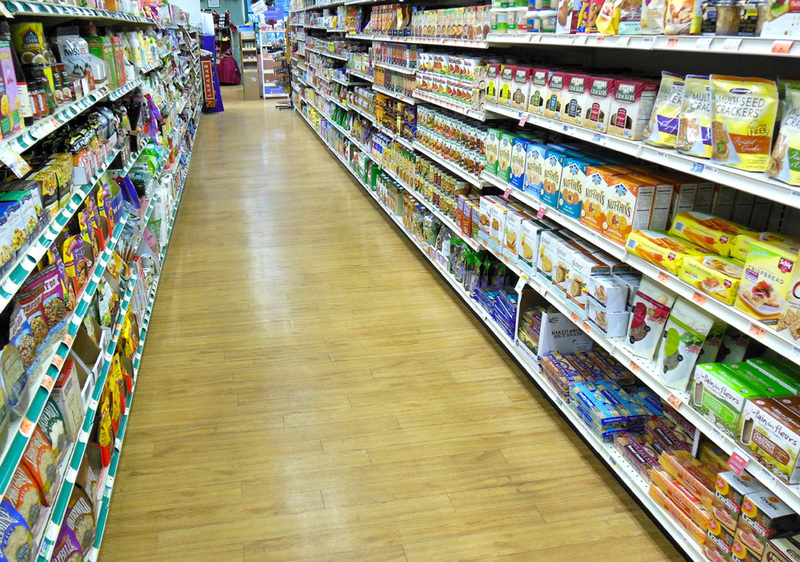 Once the physical inventories began, PICS rapidly gained a reputation throughout the grocery chain for providing superior service, despite having to navigate the additional hurdles of the stores using a new vendor, new processes and new technology. The following year, the percentage grew to 37% of the chain, solely due to the success of PICS. One of the key differentiators for PICS was RF Query—a powerful suite of physical inventory auditing tools designed to allow the user to remotely and independently audit an inventory in real time. This cutting-edge technology ensures greater accuracy and efficiency while actively engaging the retailer in the physical inventory auditing process. Another major benefit PICS brought to the table was the use Dedicated Teams of inventory auditors who were assigned solely to the retailer’s stores. The inventory auditors become Inventory Experts at counting the stores, which results in ever-increasing accuracy, efficiency and reliability. “PICS continues to partner with us to evaluate processes and technology to ensure that our counts are as efficient and accurate as possible. PICS has set the bar fairly high for my expectations of their performance, and they continue to meet these expectations”, the Inventory Manager said. A big factor in monitoring this process is the Electronic Evaluations program, which consists of a series of questions asked of both the Store Manager and the PICS Inventory Manager at the end of each inventory. Those responses are closely monitored, and any opportunities are addressed immediately so that they do not grow into ongoing habits.